Experience the intrepid skill and artistry of Dr. Weisberg and Dr. Daniel as they work to achieve your most cherished aesthetic goals. Working seamlessly as a team, the surgeons at Maine Plastic Surgery offer you the once-in-a-lifetime chance to look and feel like your most authentic, envisioned self. Maine's premier destination for cosmetic renewal. "The pursuit of perfection constantly drives me to do better for my patients. And this practice puts them first." "Portland, Maine is a hidden gem for aesthetic surgery. I've been able to develop a boutique style of practice with a unique Maine twist." Dr. Weisberg is board certified with two surgical specialties. His first board certification is in otolaryngology (ENT), after three years of training at the prestigious Mount Sinai Medical Center in New York City. Dr. Weisberg was then privileged to complete his plastic surgical residency at Yale University, after which he was invited to join the faculty. Since that time, Dr. Weisberg has developed the premier Aesthetic Surgical Practice in northern New England. As a double-boarded surgeon, he is uniquely trained in all aspects of facial plastic surgery with a special-interest in rhinoplasty, both primary and revisional as well as face-lifting. Teamwork has always been a vital part of Dr. Daniel’s life and career. It was important as a professional hockey player in his native Alberta, Canada. When he moved into medicine, he was part of an elite team of surgeons working alongside some of the world’s finest at the Mayo Clinic in Rochester, Minnesota. Now at Maine Plastic Surgery in Portland, Maine, he finds the camaraderie and collaboration with Dr. Verne Weisberg and staff to be a key factor in providing the best possible care for all clients. Choosing the right plastic surgeon for your needs can be daunting, which is why Dr. Daniel and Dr. Weisberg spend an uncommon amount of time in consultation, answering your questions in depth, and creating a personalized roadmap for your cosmetic journey. They believe that trust, transparency and compassion make for an excellent foundation for success. From precision body sculpting to the most delicate and nuanced facial procedures, Maine Plastic Surgery provides highly natural yet stunning results in a world class setting. Why forfeit a positive first impression by feeling poorly about your appearance? At Maine Plastic Surgery, you can undergo simple, strategic procedures to help boost self-confidence and reduce age-related flaws in the eyes, nose, chin, cheeks and lips. Well-proportioned, perky breasts are the hallmarks of youth, and Dr. Weisberg and Dr. Daniel are consummate leaders in the most advanced breast augmentation techniques available today. Maine Plastic Surgery also offers breast lift, breast reduction and breast revision treatments for the modern, image-aware client. Dr. Weisberg and Dr. Daniel tailor your body sculpting procedures to your unique anatomy and lifestyle, creating slimmer, streamlined contours that will shave years off your perceived age. Treat the arms, legs, hips, buttocks, belly and thighs to a remarkable makeover. More and more clients are turning to dermal fillers and injectables to help reverse the most troubling signs of aging, such as wrinkles, fine lines, creases and folds. Non-surgical treatments can beautifully restore sagging, hollowed facial contours, tighten sagging skin, and slenderize a double chin – all without downtime or discomfort. NeoGraft is a cutting edge method of hair restoration, which uses a brand new system for harvesting and implanting healthy hair follicles from one location to another. 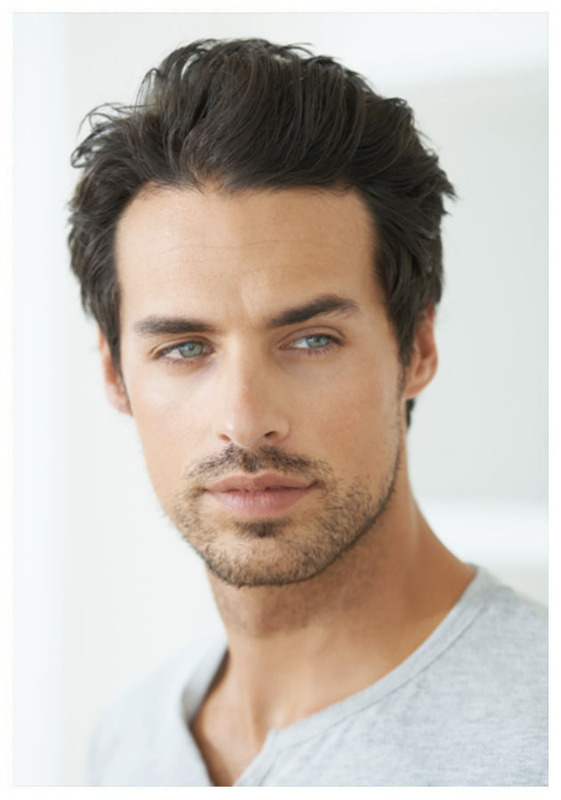 The results are unlike the previous methods of hair restoration, both in look and feel. Contact Dr. Daniel and Dr. Weisberg for a consultation.